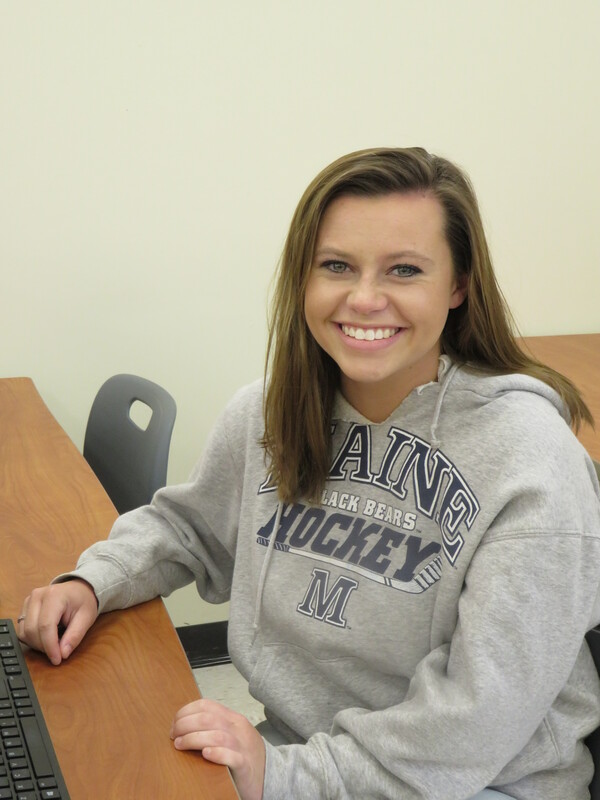 Camryn Hurley is a senior from Richmond High School enrolled in the Business Academy. She found the Business Academy program challenging and learning a lot, especially about her ability to push herself and work hard through the curriculum, which earned her 15 college credits. Her instructor, Mrs. Angela Dostie states, “When faced with adversity, Camryn is resilient and doesn’t give up.” Camryn has played on the soccer and softball teams at Richmond. In the fall, she will attend the University of New England and study dental hygiene. Nicolas Bolduc is a senior from Cony enrolled in the Electrical Technology program. 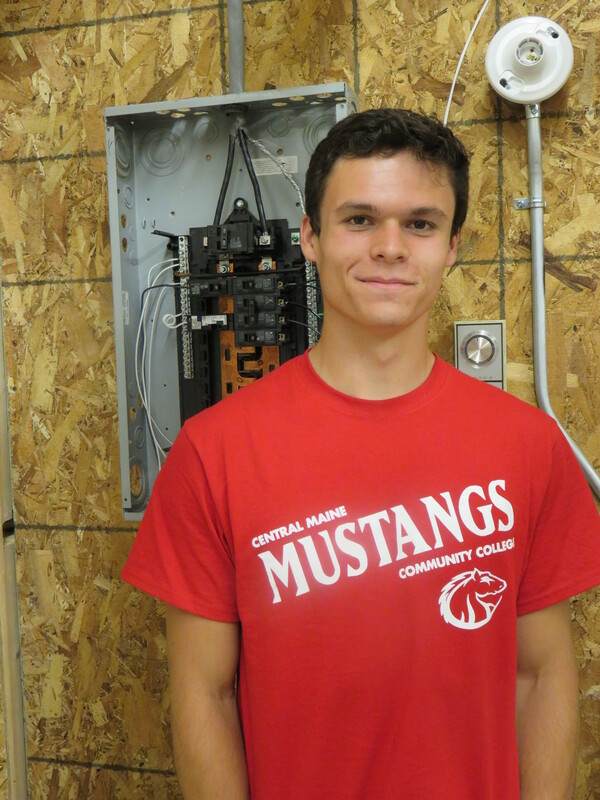 Nic credits his instructor, Mr. Mike Parent, for his contagious enthusiasm for the electrical field that has inspired him to pursue a career in the field. In turn, Mr. Parent states, “Nic is a model student. He has spent extra time after school in the classroom so he could further his knowledge. He will have a bright future in the field.” Nic has run track all four years of high school. 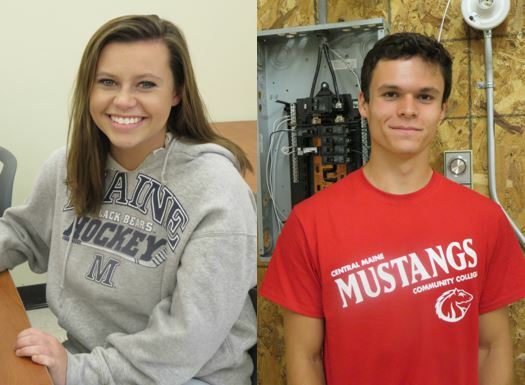 In the fall, he will attend Central Maine Community College and study Electro Mechanical Technology.